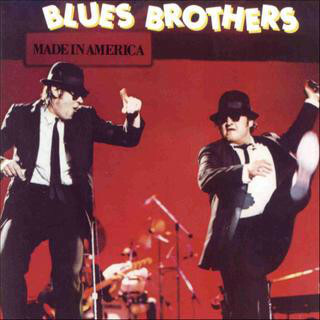 The Blues Brothers was a rhythm and blues band fronted by comedians Dan Aykroyd and John Belushi in character. 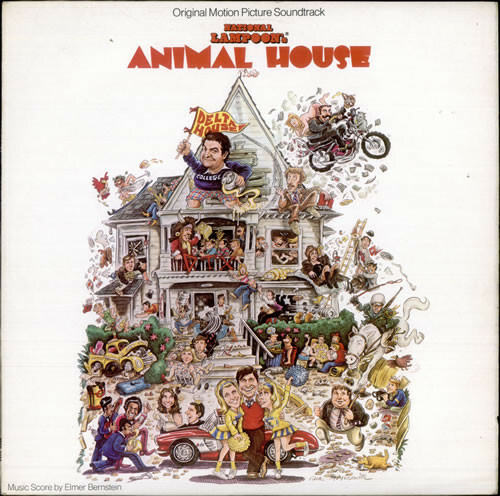 Belushi (as vocalist Joliet Jake Blues) and Aykroyd (as harpist Elwood Blues) were both members of the original cast of NBC's Saturday Night Live. The Blues Brothers' television debut was as the musical guest in the April 22nd, 1978 episode of Saturday Night Live, often cited as one of the best-ever SNL episodes. 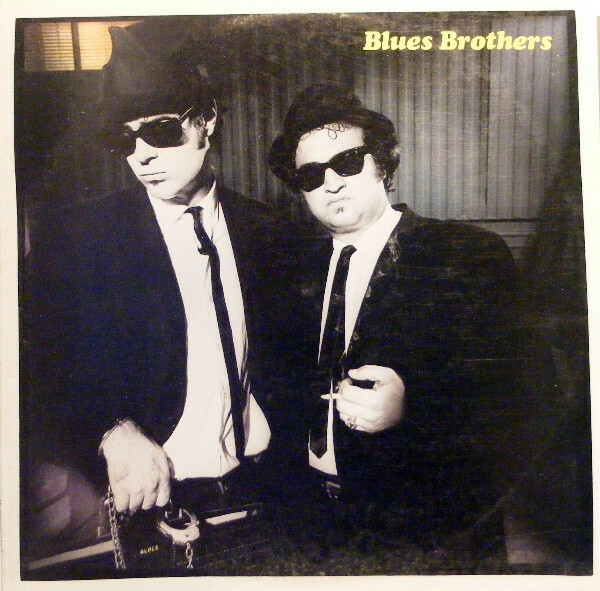 The Blues Brothers recorded their first album, Briefcase Full of Blues, in 1978 while opening for comedian Steve Martin at Los Angeles' Universal Amphitheater. The album went platinum, and featured Top 40 hit covers of Sam and Dave's "Soul Man" and The Chips' "Rubber Biscuit". 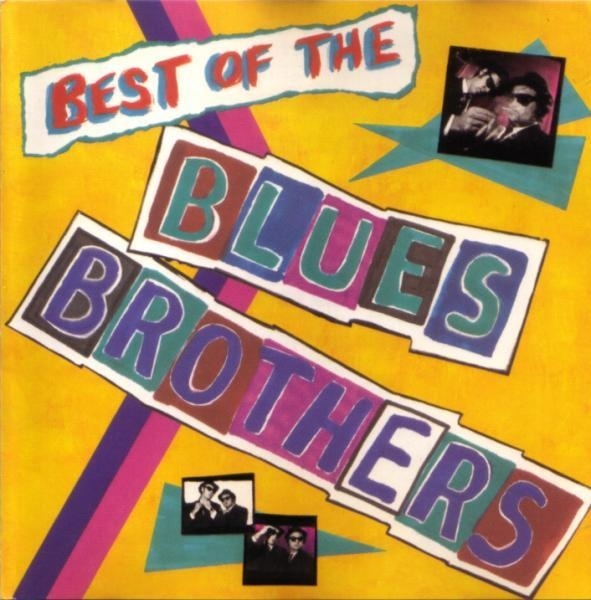 Despite the name of the act, most of the songs performed by The Blues Brothers throughout their existence were soul music or R&B classics rather than actual blues music. The Blues Brothers along with the New Riders of the Purple Sage opened for the Grateful Dead for the final show at Winterland, New Year's Eve 1978. The two "brothers" assembled what could have possibly been the greatest concentration of studio talent in the history of music; these men having played with Booker T. & the M.G. 's, Paul McCartney & Wings, Miles Davis, and everybody in between. Their style was fresh and in many ways, different from prevailing musical trends: a very raw and "live" sound compared to the increasing use of sound synthesis and vocal-dominated music of the late 70's and 80's. 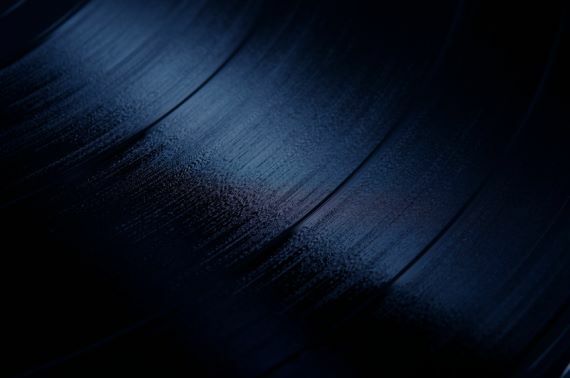 While the music of the Blues Brothers is always said to be based on rhythm, blues, and soul; it also drew heavily on rock and jazz elements, often takening a blues standard and bringing a rock sound and style to it. The band could be drawn into three sections: the four man horn section, the traditional rock instruments of the five-man rhythm section, and the two singing brothers. The sound of the band was an odd (but successful) synthesis of two different traditions: the horn players all came from the clean, precise, jazz-influenced sound of New York; while the rhythm section came from the grittier soul and blues sound of Chicago and Memphis. 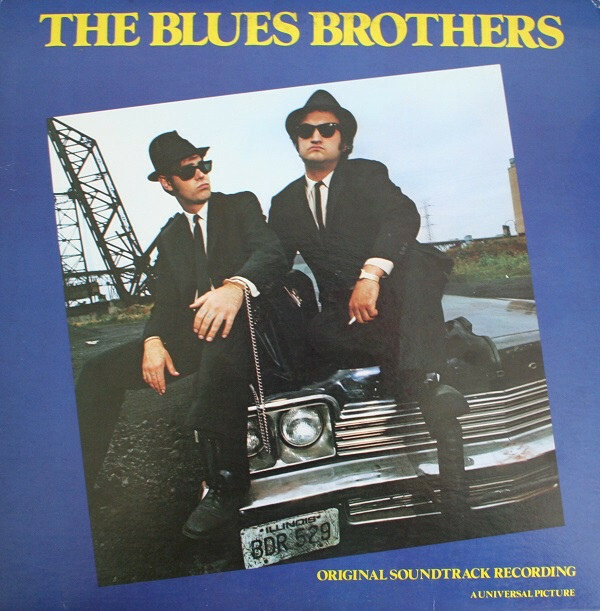 In a documentary included on some DVD editions of the first Blues Brothers film, guitarist Steve Cropper reports that some of his peers thought that he and the other musicians backing the Blues Brothers were selling out to Hollywood, or using a gimmick to make some quick money. Cropper responded by stating that he thought Belushi was as good as (or even better than) many of the singers Cropper had backed; he also noted that Belushi had, early in his career, briefly been a professional drummer, and had an especially keen sense of rhythm.